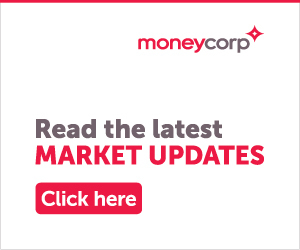 MoneyCorp trading hours are 7:30am – 10:30pm (UK Time), Monday to Friday and 10am – 4pm on Saturdays. We are also open on most Bank Holidays from 8:30am – 5:30pm. If you are enquiring about currency exchange for your holiday, please visit our trusted partner’s Travel Money website. You can transact online, in real time and have your travel money delivered to your door. Click here to complete your order online. What is the reason for you currency exchange?